Once again our Deer Stalker Merlot is SOLD OUT. But there is no need to despair, our elusive Deer will be back very soon indeed.  We would like to invite you to celebrate the launch of the 2018 Deer Stalker Merlot with us at Kies Family Wines in Lyndoch on the 27th of October 2018 between 9am and 4pm. TO BOOK: Please book by emailing cellardoor@kies.wines.com.au or via phone (08) 8524 4110. New to Deer Stalker Merlot? 2018 was considered to be an excellent quality vintage here in the Barossa and we are looking forward to showcasing this in the ever popular 2018 Deer Stalker Merlot. When this vineyard was planted in 2002 it was the best Merlot clone available on a paulsen rootstock. The name Deer Stalker is derived from it’s troubled first vintage. First the rabbits ate the new shoots from the baby vines, then the hares, then the neighbour’s sheep, then Kangaroos and finally a herd of deer was happily eating the young vines. The saying “great pressure forms diamonds” relates well to this vineyard and the Deer Stalker has thrived ever since – our most popular wine of all time. Cheers to an exciting new vintage and the launch of our long lost Deer!